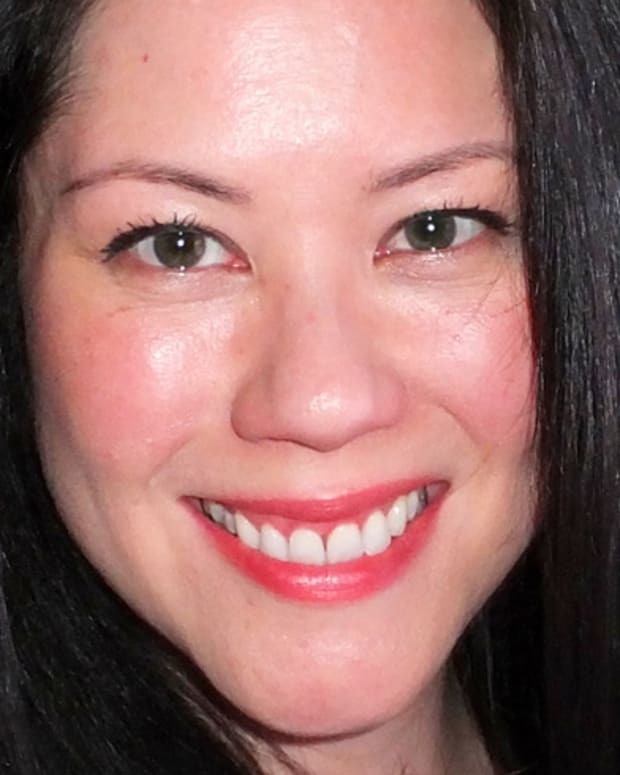 Dermalogica Age Smart Skin Resurfacing Cleanser: See ya, Dull Face! Okay, so I&apos;m not the quickest person in the bathroom in the morning -- or ever for that matter. Good thing I don&apos;t have to share. (Clive-O has his own place across the pond. Keeps the romance alive.) Still, I do appreciate a time saver in my A.M. routine. Dermalogica Age Smart Skin Resurfacing Cleanser hits the mark by cutting out my need for a separate exfoliant. 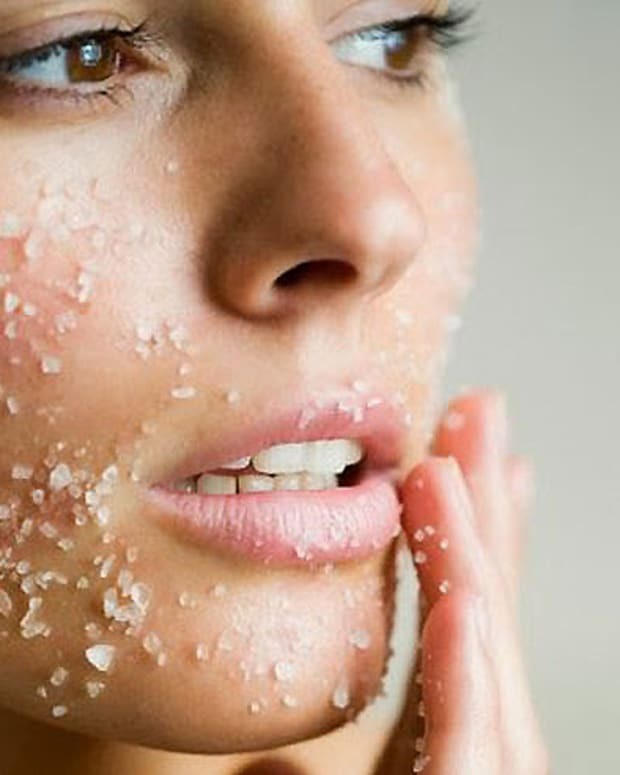 Exfoliation is key to keeping most skin types clear, bright and youthful. Got dry skin? Slough off the flakes and your skin will absorb moisturizer better. Prone to breakouts of uncomplicated acne? Regular gentle exfoliation to remove oily build-up and debris will help prevent eruptions. Dull complexion? Yup, it&apos;s layers of dead cells lazing about on your face like teenagers sleeping in on a weekend, and it&apos;ll get worse -- the skin&apos;s natural shedding process slows considerably as we age. Routine exfoliation picks up the slack and encourages faster cell renewal, which leads to a smoother, brighter complexion. Dermalogica Age Smart Skin Resurfacing Cleanser ($45.50) gets rid of lollygagging dead cells as it cleanses thoroughly. Instead of scrubby beads or grains, lactic acid (an alpha-hydroxy acid) does the work in a non-drying formula gentle enough to use twice a day on my slightly sensitive skin. The product info promises a noticeable difference in smoothness and brightness after just one use, but I&apos;m a regular-exfoliation geek, so my gauge was whether my skin would remain smooth if I swapped my usual face wash and exfoliant for Skin Resurfacing Cleanser. My skin actually feels smoother -- whoa. And of course because I exfoliate regularly, I use moisturizer with SPF 15 or higher every morning and stay out of the sun as much as possible. Removing dead layers from the skin gives a girl a fresh complexion, but also makes her more susceptible to sun damage if she doesn&apos;t use protection. If only I could figure out what to do with all that extra time I&apos;m saving every morning. Dermalogica Age Smart Skin Resurfacing Cleanser is available at select spas and salons; visit www.dermalogica.com to find a retailer near you.